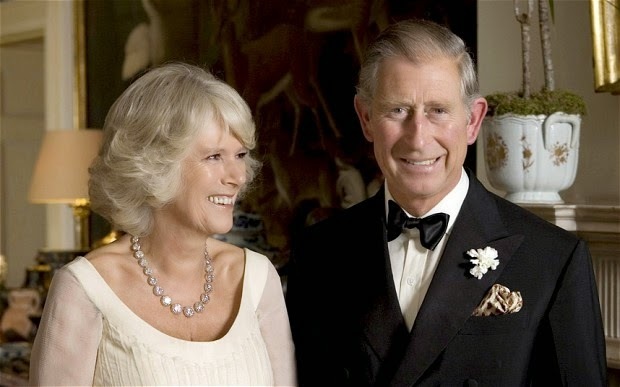 On Monday the 14th of July his Royal Highness The Prince of Wales and The Duchess of Cornwall will be visiting Looe. They will be meeting with The Royal National Lifeboat Institution and will see the new pontoon. They will also be visiting some of the people affected by the flooding earlier this year. The exciting visit is a great excuse to come to Looe in hopes of capturing a glimpse of the Royals.